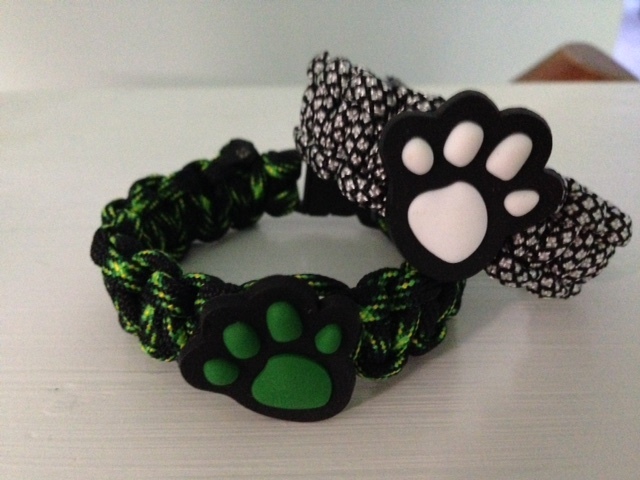 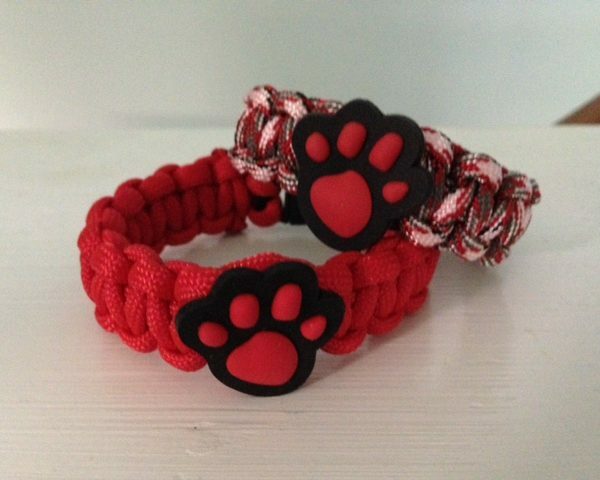 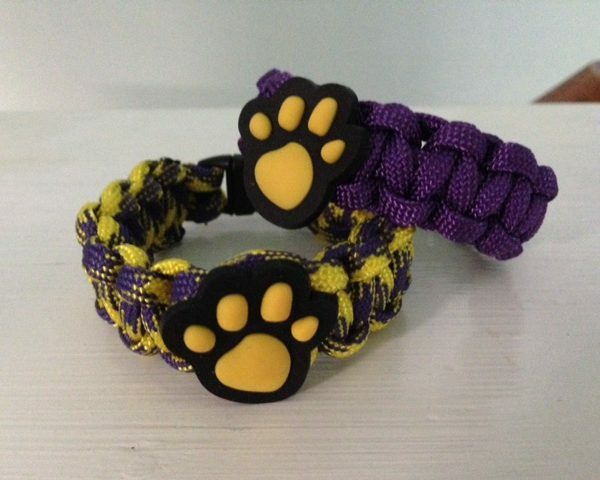 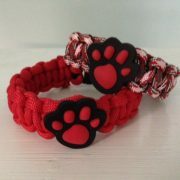 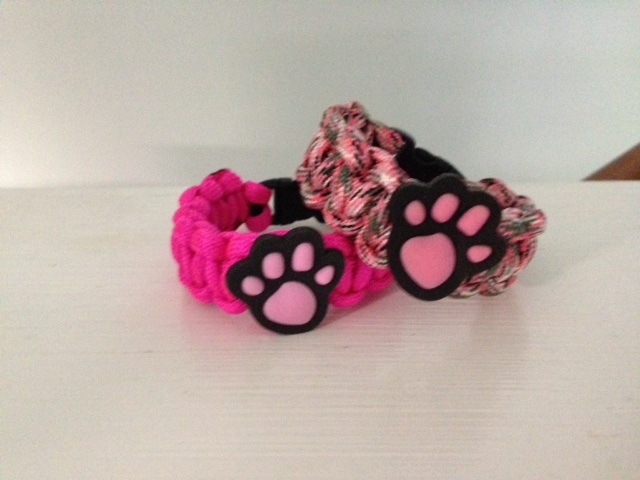 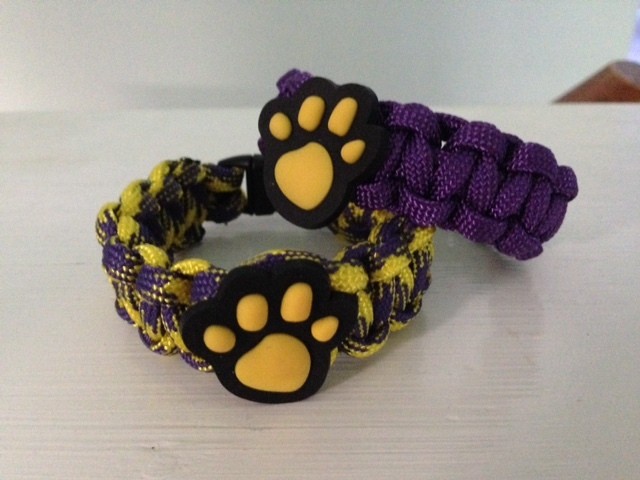 Show off your “Adopt Don’t Shop” spirit with our paracord paw bracelet! 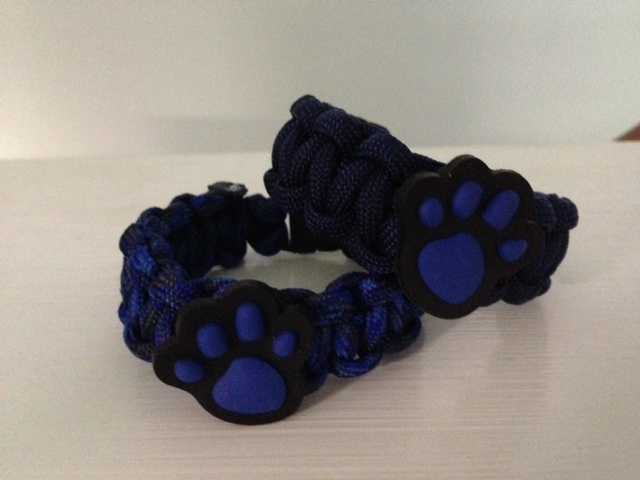 Every purchase triggers a donation to a no-kill rescue or shelter. 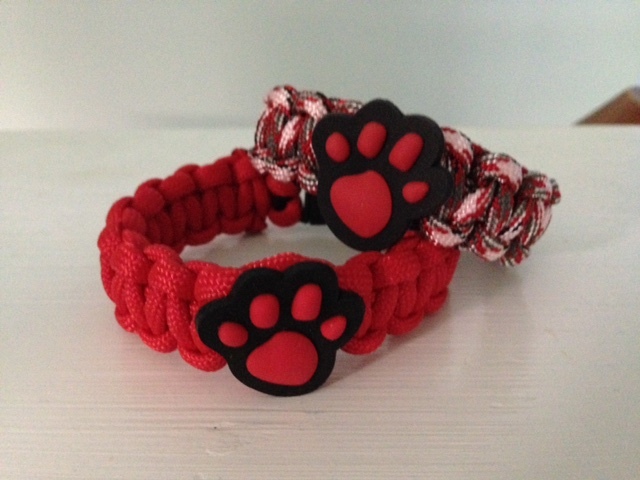 Select your favorite rescue below!